This course teaches Paul Chek’s holistic and comprehensive approach to overcoming problems caused by fungal and parasite infections. Learn how you can heal yourself from these infections using his “from the ground up” approach, creating health, wellness and vitality. 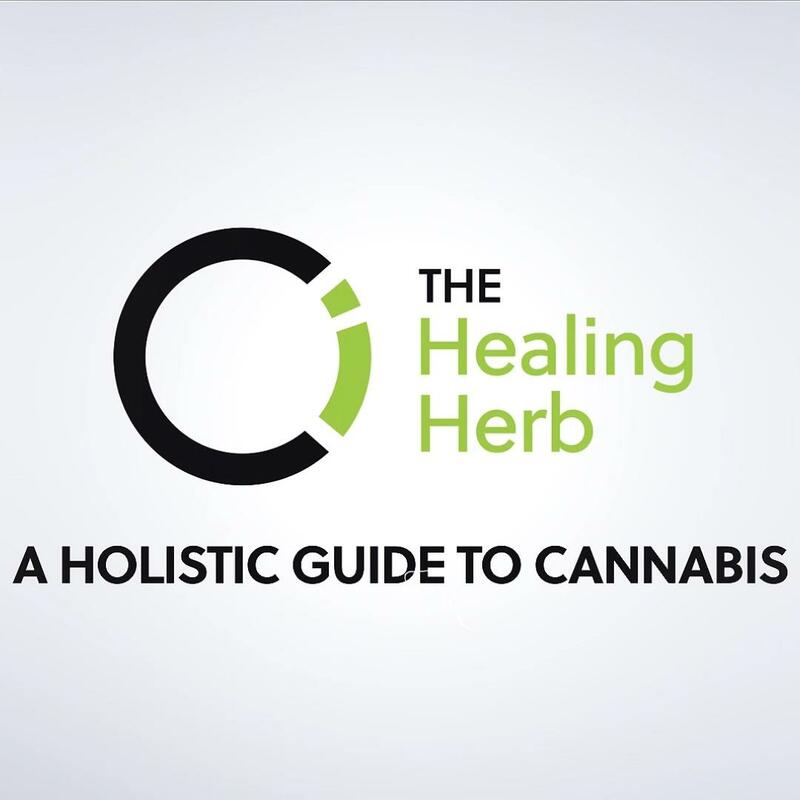 Over 7 Lessons, The Healing Herb will teach you the science behind cannabis, its history, the benefits and the downside of its usage and how you can fit it into a holistic approach to health and peak performance. Over 4 Lessons, comprising 19 streaming videos complete with a downloadable manual and online test, Paul Chek will show you how to identify your own personal eating patterns and adapt the Primal Pattern® Diet to meet your needs. The Primal Pattern® Diet makes healthy eating simple, direct and personal. Primal Pattern® eating is a key component in Paul’s holistic approach to well-being and vibrant health that teaches you how to develop a conscious relationship with both your body and your mind.. Using this simple and effective system, Paul has coached thousands to free themselves from disease and improve their own mental-emotional stability.